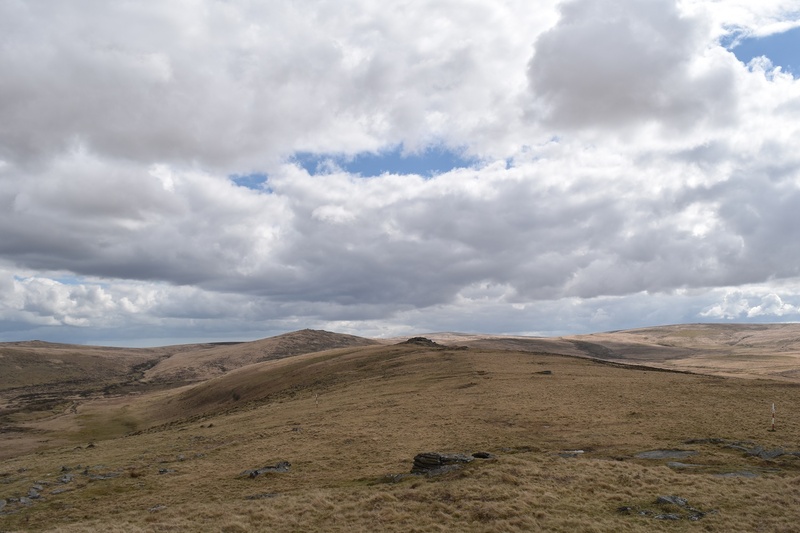 Knattaborough Tor is a tiny tor that sits on the ridge between Oke Tor and Belstone Tor, you could easily walk past this one not knowing it is there as there is very little in the way of exposed rock. 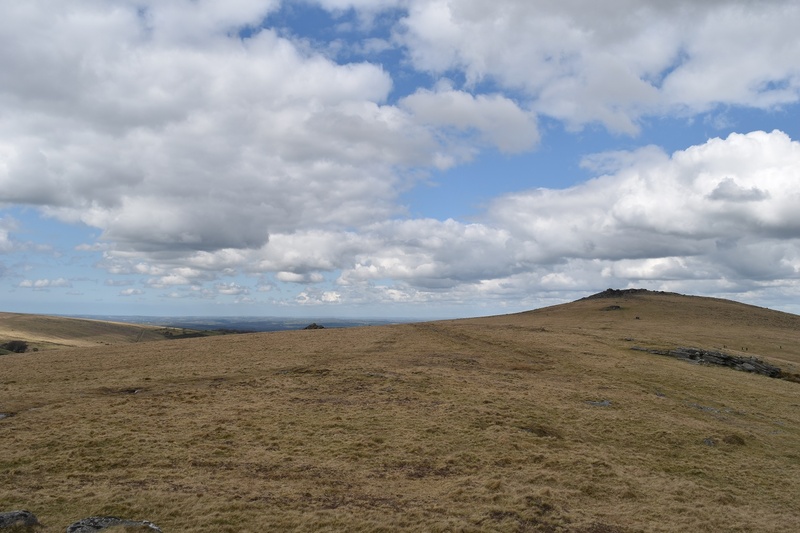 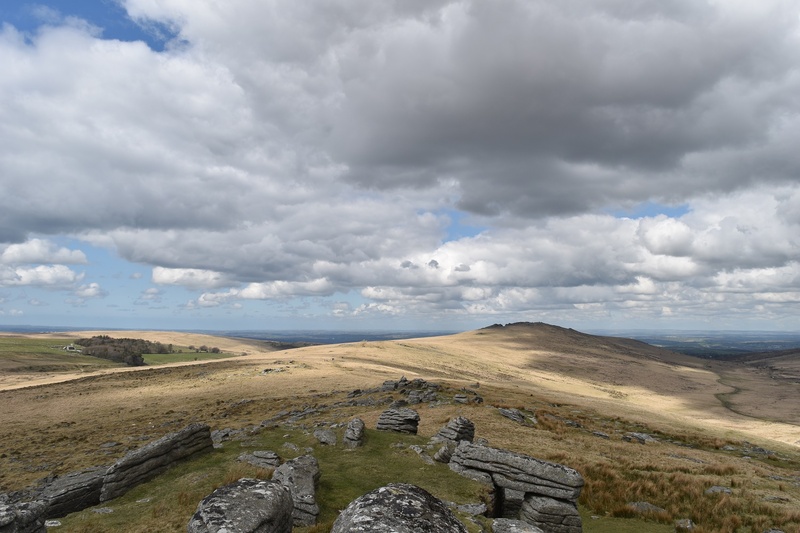 The views from this little outcrop far outweigh its small stature, across to Yes Tor and West Mill Tor, back along the ridge to Oke Tor and Steeperton Tor and finally east to Cosdon Hill across Taw Marsh, there are great vistas. 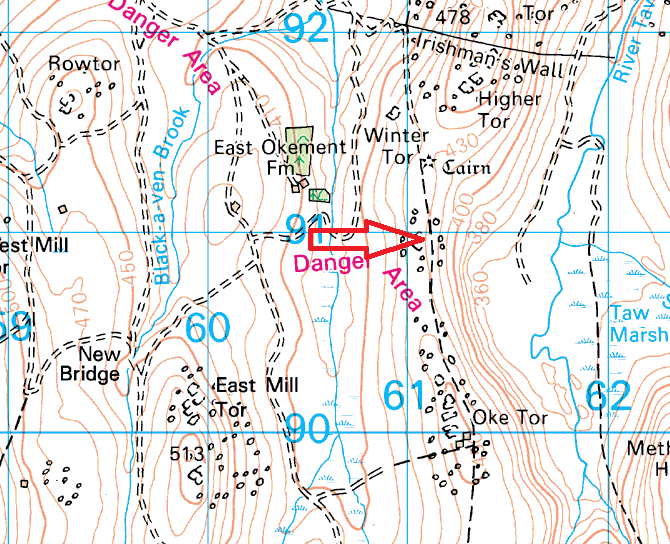 The easiest way to this tor is probably from the north, starting out in Belstone and coming over the tor of that name. 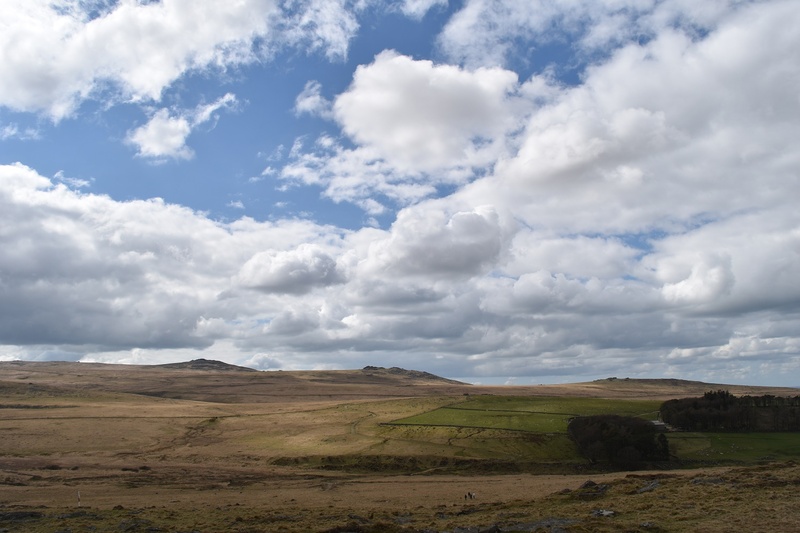 Knattaborough Tor sits on the edge of the Okehampton Firing Range so obey the red flags when they are flying.